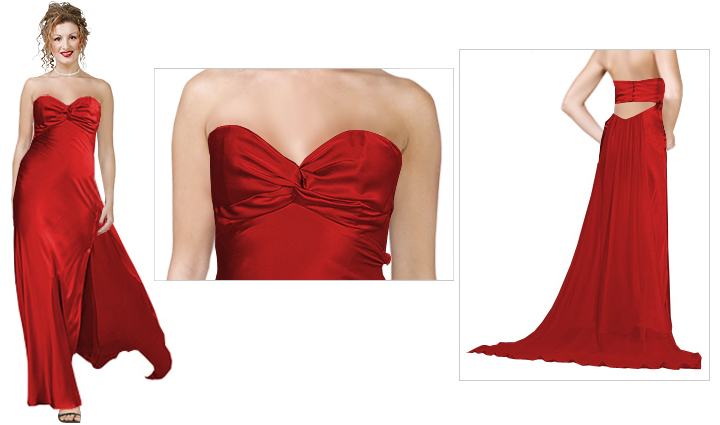 This strapless pattern is sure get you a grand entrance at a red carpet event. A perfect evening party attire to showcase your royal skills. 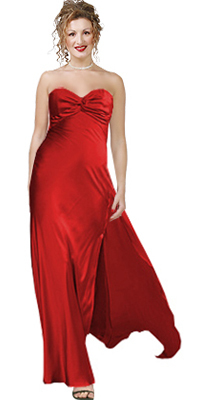 The ruched bust line followed by the fitted gown and a long train will give you that royal appeal.